Alcatel Launched the PIXI 4 (5) small budget smartphone in the end of September 2016, at a price tag of Rs. 4,999/-. 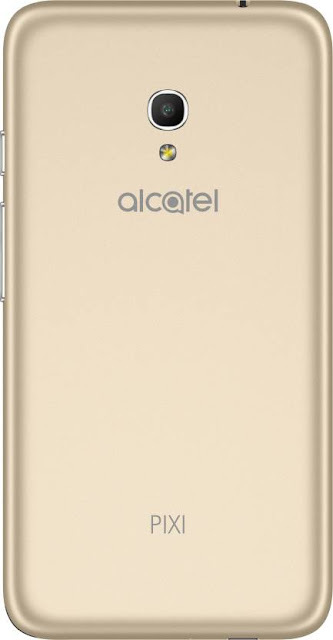 This Smartphone has been available exclusively on Flipkart and comes with JIO welcome Offer. Alcatel also claimed that it has sold over 20,000 units of PIXI 4 (5) Smartphones within just a seven days short period of its debut in the Indian market. Alcatel PIXI 4 (5) offers great value for money and it may be a good choice for the people who are looking for a Smartphone under Rs.5,000/- budget. 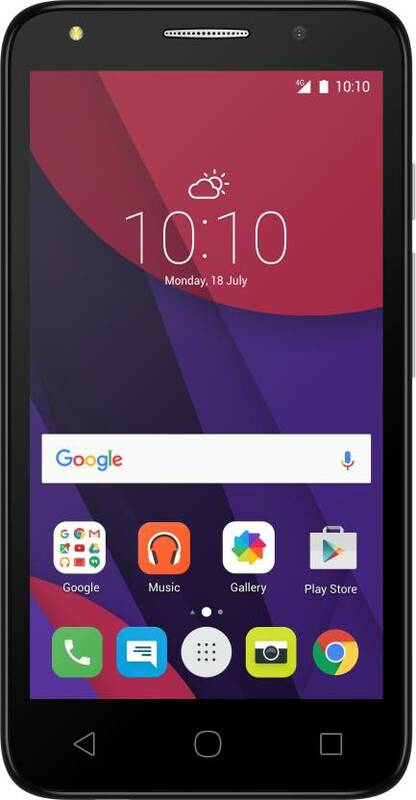 The Alcatel claims that PIXI 4 (5) comes with a Comprehensive User Experience in Design, Good Sound Quality, Nice Camera and it has Adequate Battery Life. The PIXI 4 is a successor of the PIXI 3 is a best-seller as it offers pretty sharp & clear shots for the best selfies, along with exclusive Polaroid filters, a powerful music experience with sound backed by Arkamys(Innovative software and services in audio signal processing. The Sound Experts in Automotive, Mobile phone, connected and VR devices industries) , and a super seductive slim & sleek design. PIXI 4 is powered by a reliable battery and fast connectivity features. It has an easy-to-use interface with a quick & responsive performance. PIXI 4 comes with the powerful Quad Core 1.0Ghz CPU. PIXI 4 is the perfect first step in a whole new world. Alcatel is planning to launch the PIXI series in couple of weeks in India. 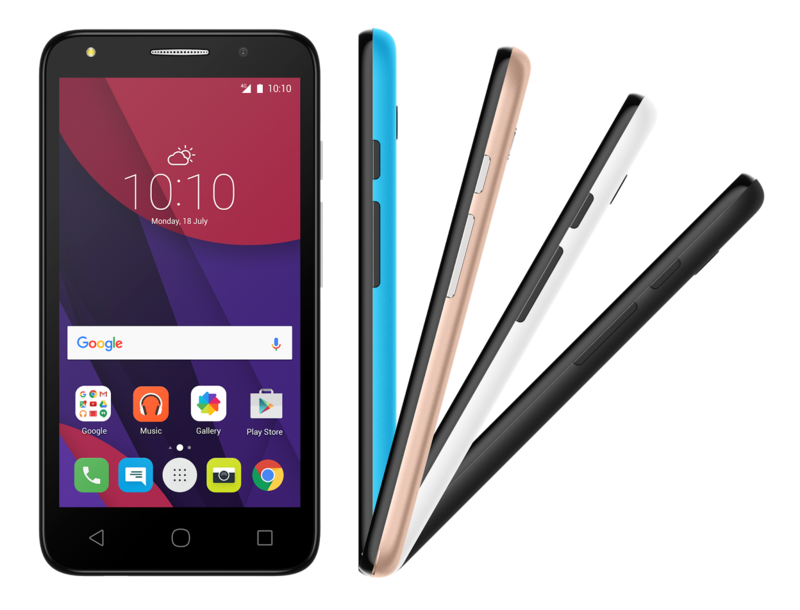 Alcatel priced the phones very competitively compared to rival offerings. The reason behind the success is that Alcatel is giving the best hardware combined with screen size at rock bottom prices.